Budget Hotels > Travel Blog > Things to do > Things to do in Pune Alone: For the Much-Required Me Time! The idea of a solo date might sound boring, but there couldn’t be anything more interesting than spending some time with yourself and doing everything that you love. No, we aren’t talking about treating yourself with a spa or reading your favorite book while sipping coffee. Our idea of a perfect solo date is to go out and explore the surroundings. And if you live in a city like Pune or are here for a couple of days, you will never run out of options. So, here’s our list of things to do in Pune alone that will make you feel even more special. Aga Khan Palace was built by Sultan Muhammed Shah Aga Khan III in 1892 as an act of charity to help the locals after a famine hit the region. The building also holds political significance, as many freedom fighters, including Mahatma Gandhi, were imprisoned here during India’s struggle for independence. There’s a museum inside the palace that houses photographs, clothes, and footwear of Mahatma Gandhi. 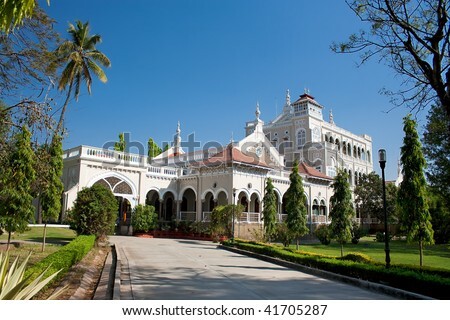 Besides being witness to the country’s freedom movement, Aga Khan Palace is also a brilliant piece of architecture. The building has five halls, spacious lawns, and Italian arches. 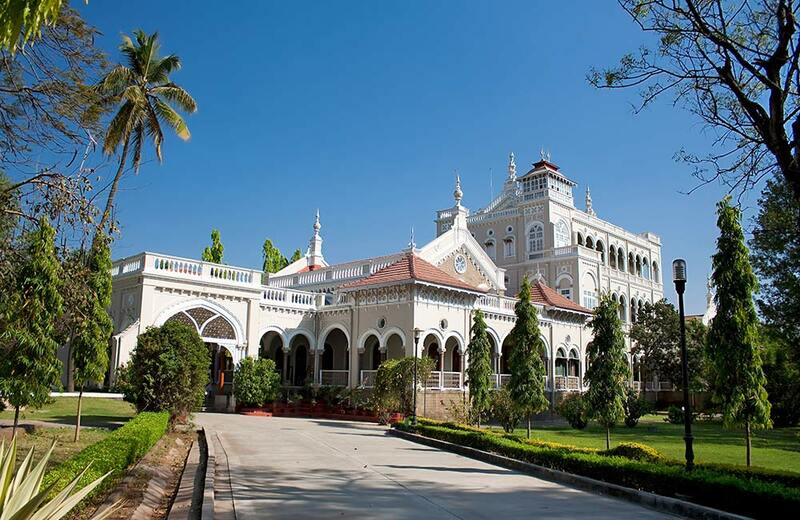 Aga Khan Palace is now the headquarters of Gandhi National Memorial Society. Making khadi is one of the major activities held inside the building. It took almost five years and an approximate budget of ₹1.2 million to construct this palace. Osho Ashram is a fantastic place to resuscitate yourself. Spread over 32-acres of land, the property is a resort and an ashram. 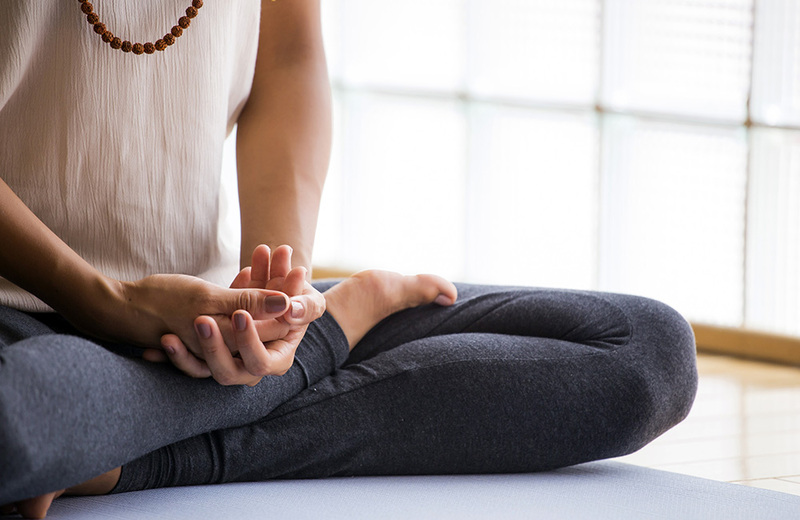 Meditation classes are held every day to help attendees reduce stress and worries. The ashram has lush gardens, contemporary architecture, three open-air restaurants, outdoor pool, spa, and a beautiful park with a stream and walking trails, which makes it a perfect place to spend the entire day. 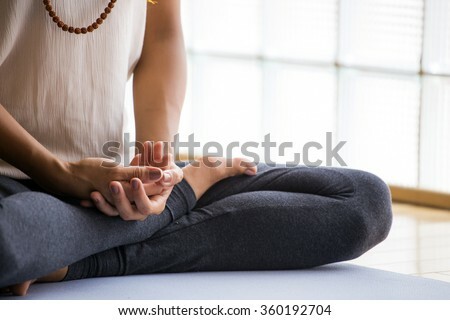 The ashram has a soundproof auditorium for organizing meditation sessions. The resort has guest houses with ac rooms and other amenities. Evening parties are one of the key attractions of the resort. The 12-acre park inside the resort is made on a former wasteland. 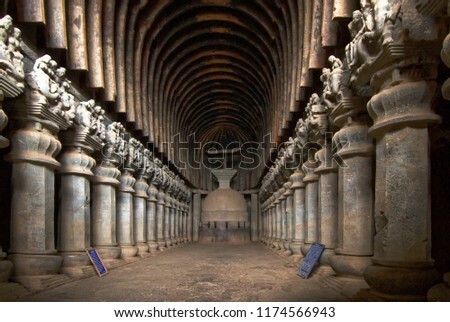 Representing the golden period of Buddhism in India, Karla caves are one of the finest examples of rock-cut caves in India. The shrines here were developed between 2nd century BC and 5th century AD. The Grand Chatiya (cave 8) in the group is the largest and most well-preserved hall of its era. A Buddhist monastery, arched entrances, sculptured walls, and carved prayer halls are the main attractions of the cave. Many traders and rulers of Satavahana dynasty made donations to construct these caves. The oldest shrine in the cave was built near an ancient trade route that runs from east of the Arabian Sea into the Deccan. 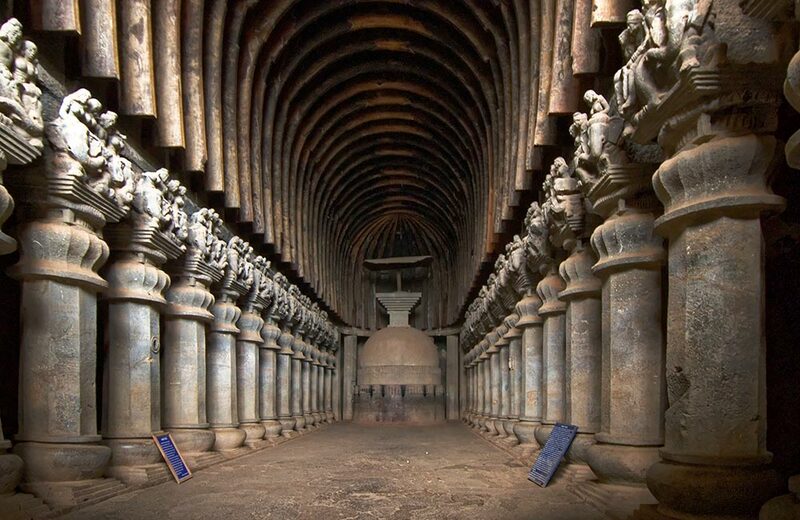 The first sacred Karla cave was a naturally made, which was soon followed by man-made caves. The 1st Brewhouse is the ultimate place to enjoy handcrafted beer and good food. 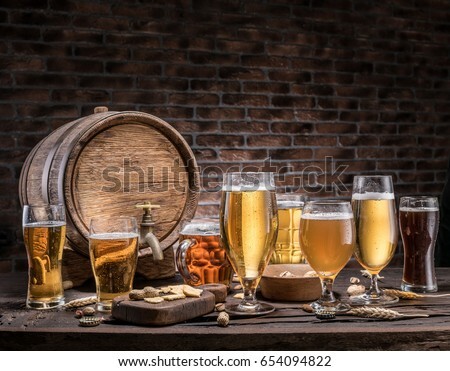 Barrels, high chairs, wooden benches make the environment lively and welcoming. There’s an outdoor section that offers a beautiful view of the surrounding mountains. 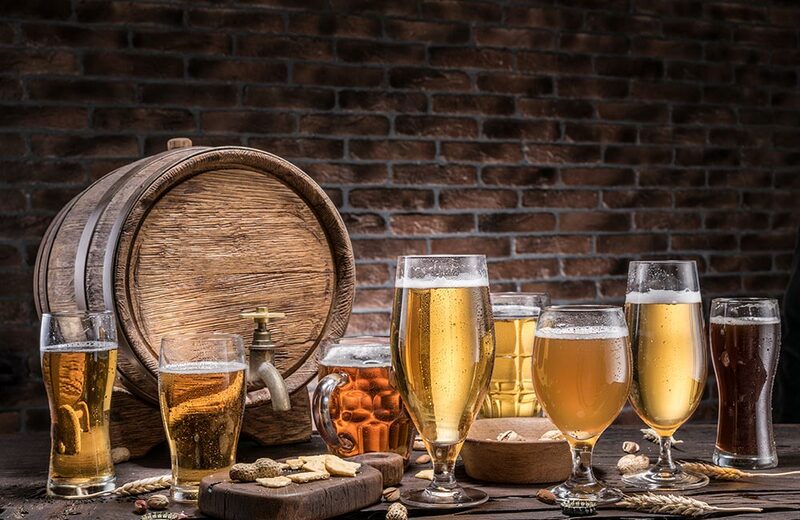 The 1st Brewhouse is one of the oldest microbreweries in Pune. The place serves five styles of handcrafted beers on tap. Their apple cider brew is highly recommended. 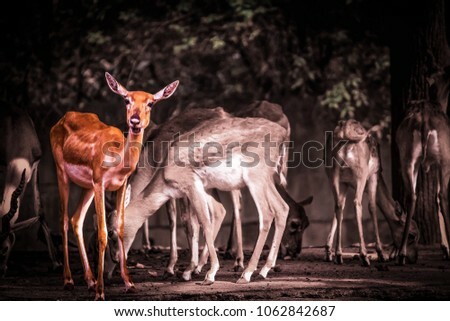 Rajiv Gandhi Zoological Park is also known as the Katraj Snake Park. It is spread over 130 acres of land and divided into three parts – snake park, zoo, and an animal orphanage. There are more than 22 species of snakes and ten species of reptiles in the park. 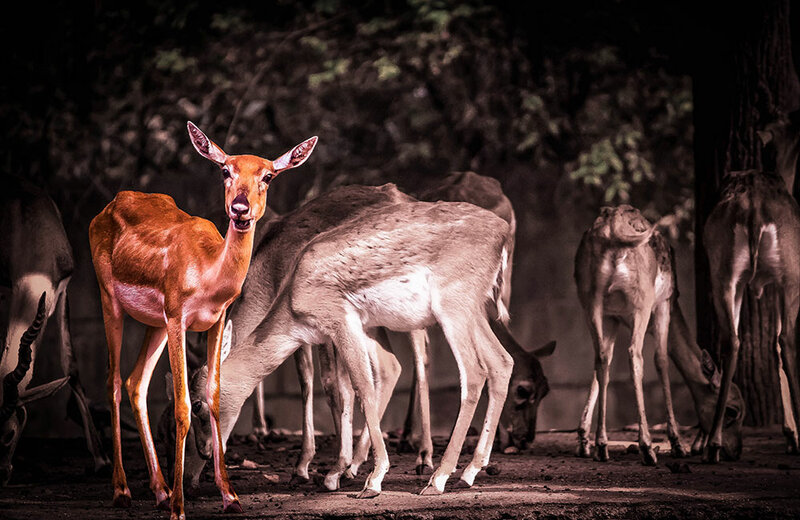 The zoo has Asiatic lions, elephants, barking deer, leopard, blackbucks, sambars, sloth bear, white tiger, and monkeys. The snake park has a 13-foot long king cobra. The Katraj lake that’s spread in 42 acres is another attraction in the zoo. Visitors can enjoy boating in the lake. The snake park organizes snake festivals and snake awareness programs. Self-love is the best love. So, why not take out some me-time and explore Pune? If you are on a short trip to Pune, book hotel in Pune that’s closer to the prominent attractions so that you waste less time travelling around.